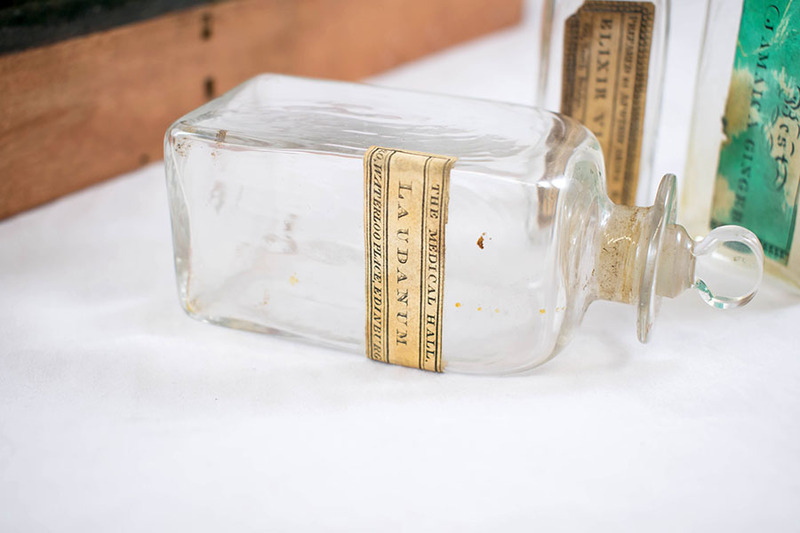 Pictured here is a glass bottle that once contained a solution of Laudanum. Laudanum contains about 1% of morphine and was a remedy for menstrual cramps during the time of the Victorians. Although a pain reliever, this substance is incredibly addictive! 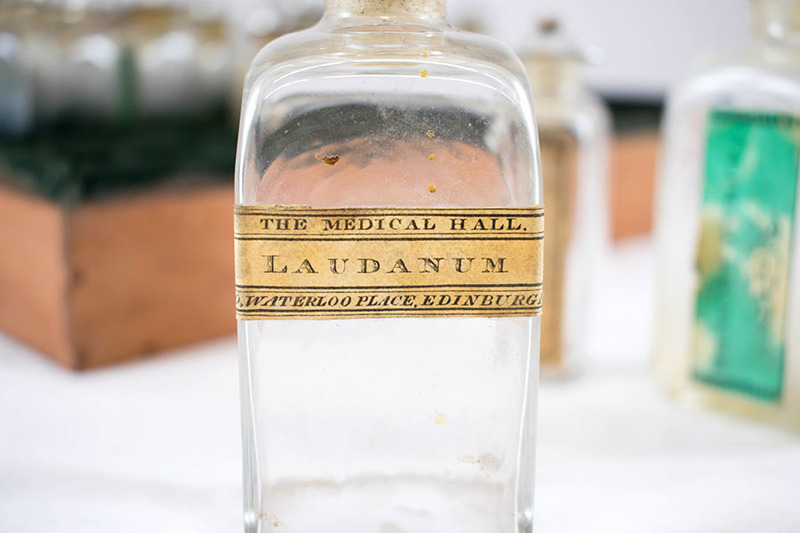 The Medical Hall, Edinburgh, “Bottle of Laudanum,” Heritage, accessed April 20, 2019, https://heritage.rcpsg.ac.uk/items/show/184. 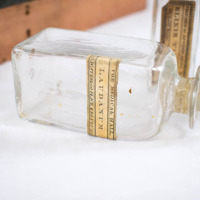 Description: Pictured here is a glass bottle that once contained a solution of Laudanum. 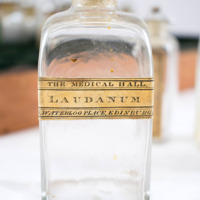 Laudanum contains about 1% of morphine and was a remedy for menstrual cramps during the time of the Victorians. Although a pain reliever, this substance is incredibly addictive!